The MCG will host the Boxing Day Test, 50-over and Twenty20 matches featuring Australia and England, as well as a number of Melbourne Stars WBBL and BBL matches. Visitor tickets and reserved seats are available at Ticketek here to the one-day international (January 14) and T20 international (February 10). Visitor tickets cost $50 (adults) and $17 (child aged 6-14). Reserved seats on levels 1 and 4 cost $10 (adults) and $5 (child aged 6-14). 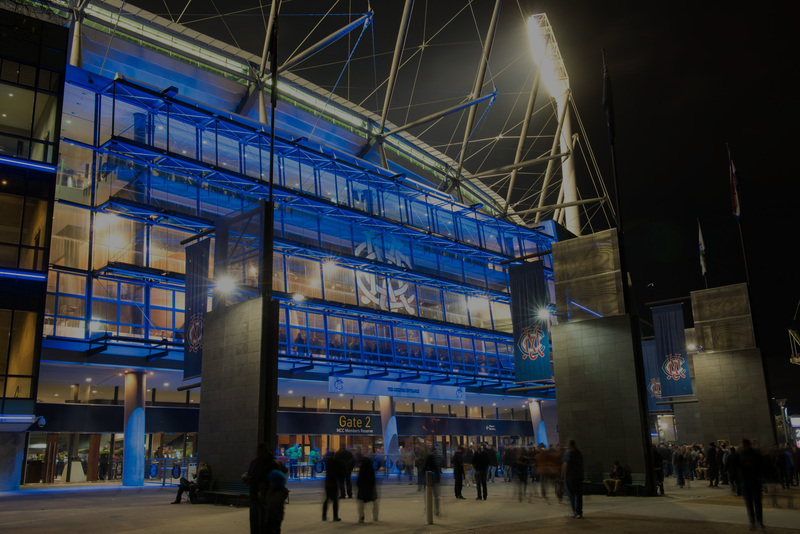 The Members Dining Room and Jim Stynes Grill will be available for all international matches, in the same manner as per the current AFL home and away season. The number of guests per member permitted in a booking will mirror the number of visitor tickets per member for that day’s play. For BBL matches, bookings will be taken on a first-in, first-served basis, rather than via a ballot. See below for ballot registration periods. Long Room and Balcony passes will not be available for the first three days of the Test. They will be available for all other international cricket days. MCC visitor tickets to BBL matches are now on sale at Ticketek.